This is a no-nonsence pro glove as worn by the British Cycling squads. It is a lightweight glove with an excellent pad and finger pulls for easy removal. 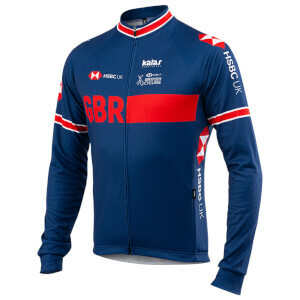 These are a perfect addition to the British Cycling licensed range and they continue the camouflage theme in design. Finger loops for easy removal. Synthetic suede palm with foam padding. 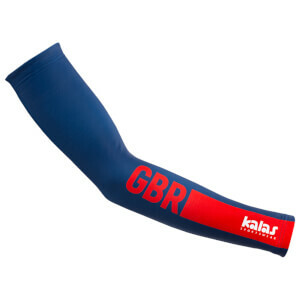 As worn by the Great Britain Cycling Team.